What’s spinning at the top of KSDB’s charts? 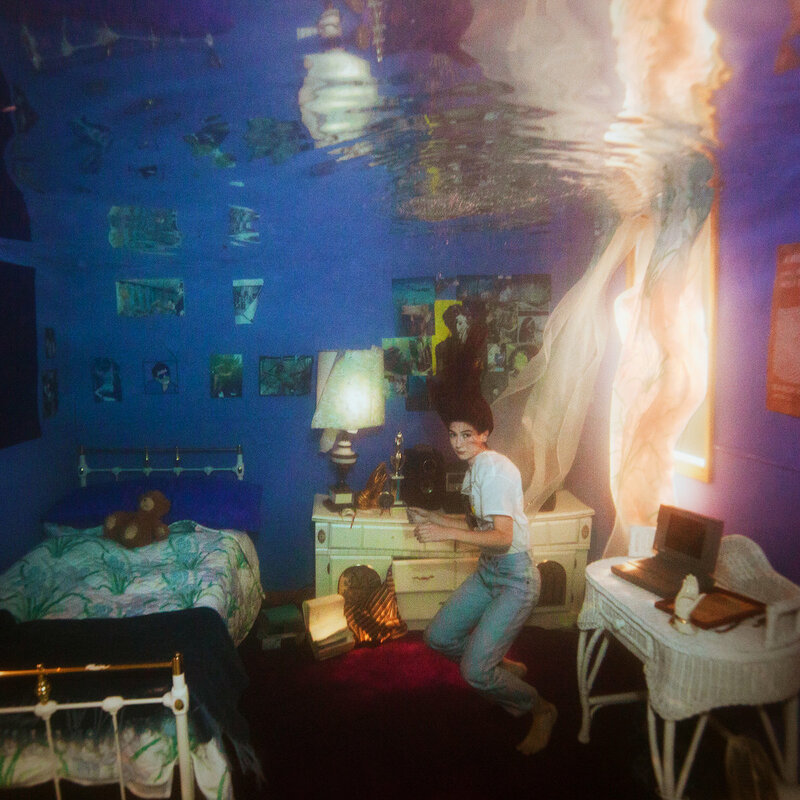 The new dreamy, melancholic album from pop-artist, Weyes Blood, is a fantastic addition to their discography. Its slow, melodic vibes never get old, as the instrumentation is continuously changing. Whether she sounds like Mitski, or Joni Mitchell, she puts on a great, emotional show. SASAMI didn’t shy away from anything when creating her first album. Internal struggle and exploration is the theme of this dreamy album, as she recalls her past year in life. This former member of Deerhoof continues his solo-releases with his new self-titled album, Chris Cohen. His roots in the 70’s certainly show, as his folk-rock is very reminiscent of bands such as the Eagles. I think a lot of people were looking forward to hearing more from Julia, and she didn’t let them down. Her genius songwriting takes the stage over some simplistic beats, as she becomes about as vulnerable as one can be. Did the late 60’s and early 70’s finally hit France? This group’s newest release is filled with songs that sound like they’re straight out of 1970. Whether they rock hard or calm your nerves, Michelle Blades puts us back almost 50 years ago. Synths, guitars, basses, and even harps help create the hypnotic, pulsating background behind Emilie’s vocals in this indie-pop release. With lyrics focused on struggles of early adulthood, Emilie shares her truthful, intimate thoughts to bring you to where she once was. 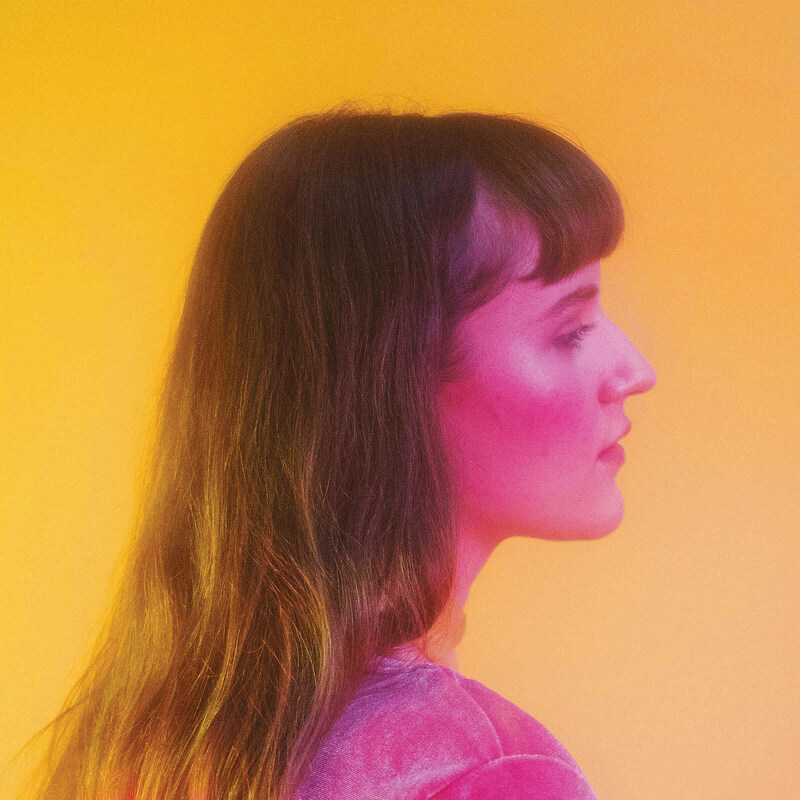 Radiant Baby brings electro-pop to the indie scene in their first full title. Some incredibly great bass-lines make for some good alternative and post-punk tunes as well. Though the instrumental style is ever-changing, the aesthetic is not. 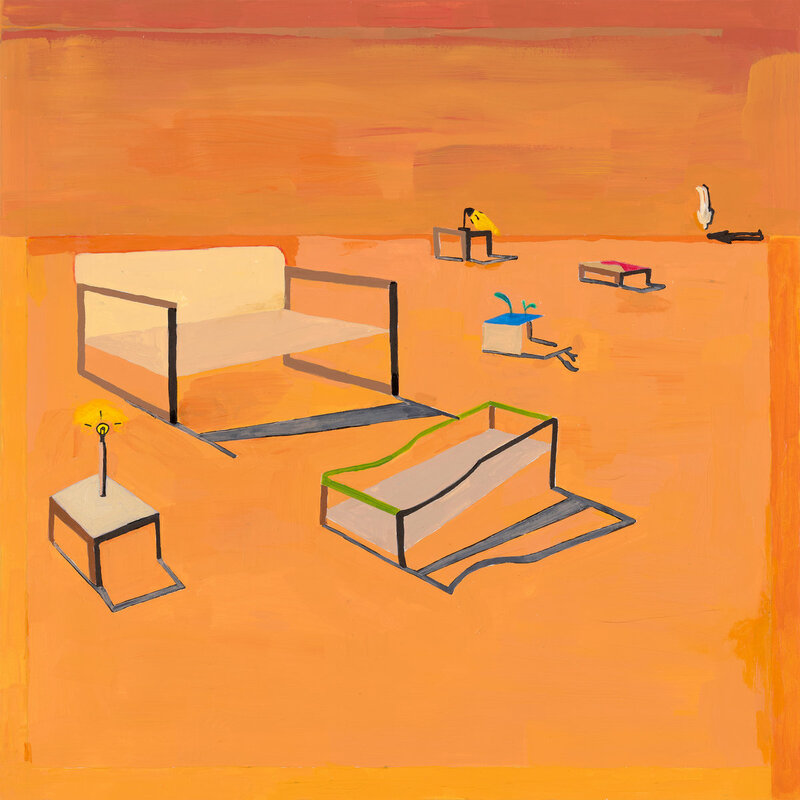 HOMESHAKE knows how to make elevator-esque music into an interesting, experimental, and enjoyable album. Sonny Smith comes at us with a large collage of different styles and collaborations. This album sounds more like a mixtape, as it’ll constantly shift from tunes such as piano-driven jams, to more synthy ballads.